Finally. You may have heard every pregnant woman in the country let out a small squeal of excitement when news spread that Zara have launched a maternity range in the UK. 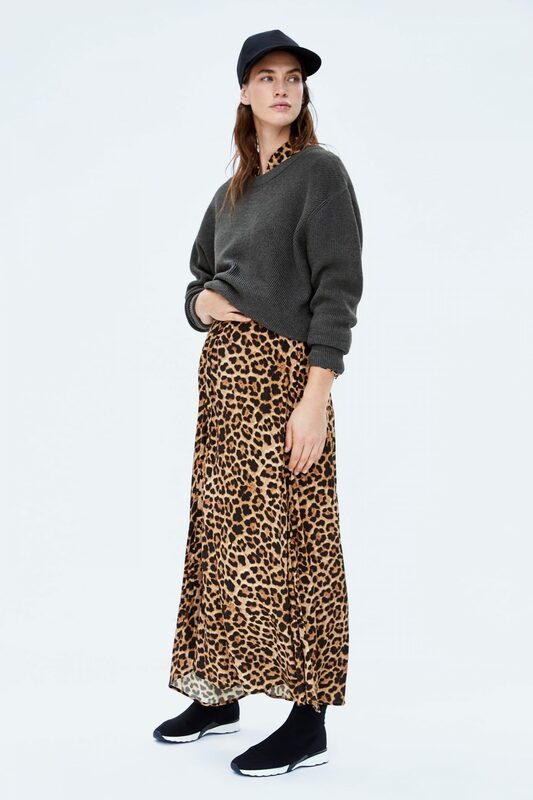 The collection is designed to be worn in line with main line Zara for example a pair of maternity jeans with a main line chunky knit making it basically a one-stop pregnancy style shop! The MUM X ZARA range is great for new expectant Mum’s who want to retain their style. If you’re on the look out for a pair of great maternity jeans then Zara’s are well worth a look. Skinny or straight, light or dark, frayed or hemmed, they do them all. Also, keep an eye out for pregnant Mum and supermodel Arizona Muse who’s modelling the range whilst expecting her second baby. 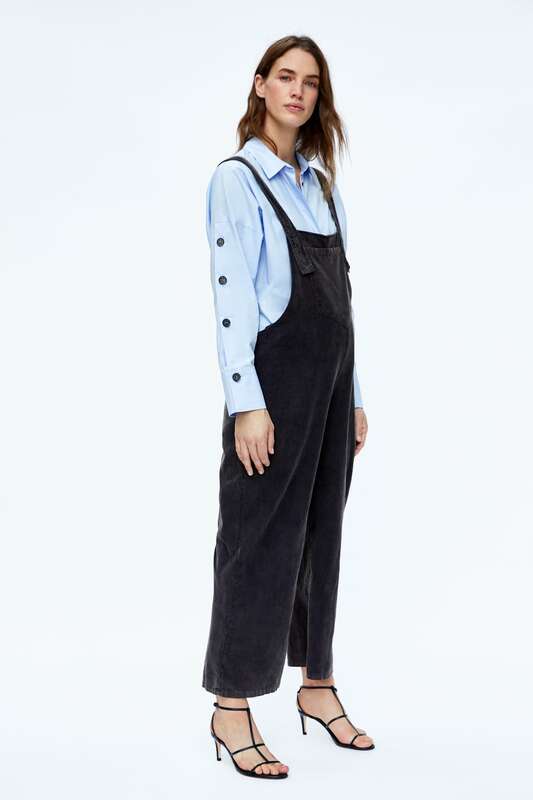 Some of my favourite pieces currently available are the pom pom dress, the zip dungarees and the minimal dress, all of which I would definitely have bought when I was expecting. The look really comfy and I love the idea of being able to wear something feeding friendly post baby too which these would be ideal for.